Liam : Started slalom paddling like it was second nature which tends to happen when your whole family and both older siblings have set the tracks for you. 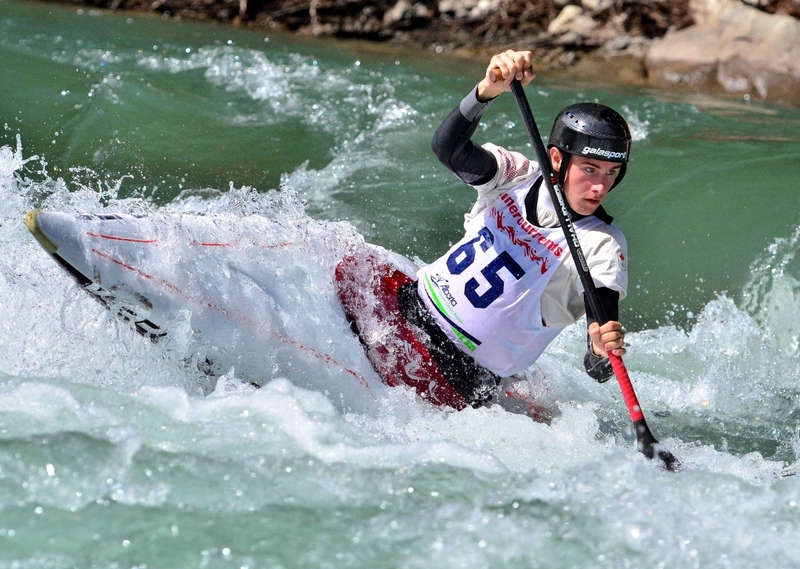 At the age of 10 he was in his first C1 slalom boat paddling on the left side and following big brother’s footsteps. 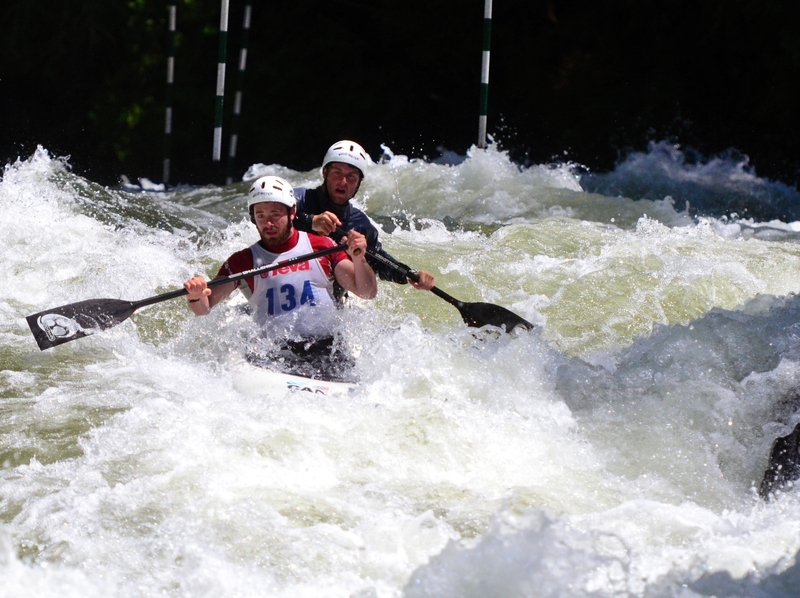 Training in a variety of different sports, Liam raced competitively in cross country skiing and canoe kayak sprint paddling. 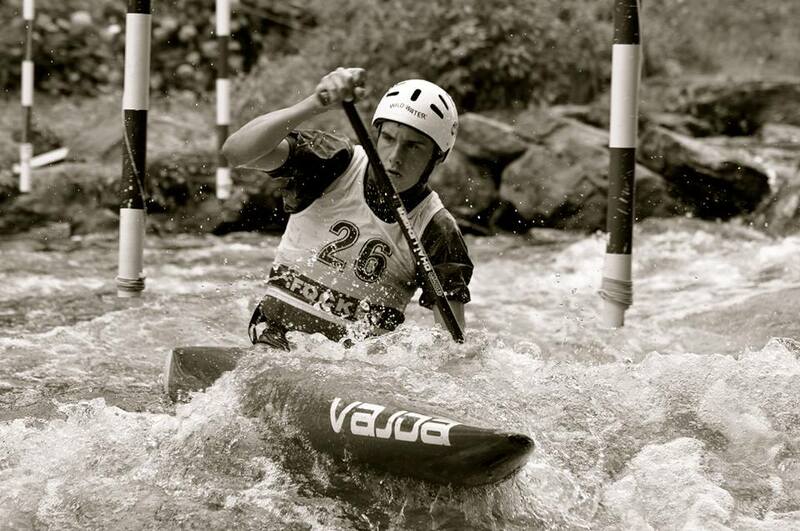 Liam focused as a slalom athlete and found significant success at home, winning two Junior National Titles, and two Silver medals in the Senior National Championships at the age of 17 & 18. 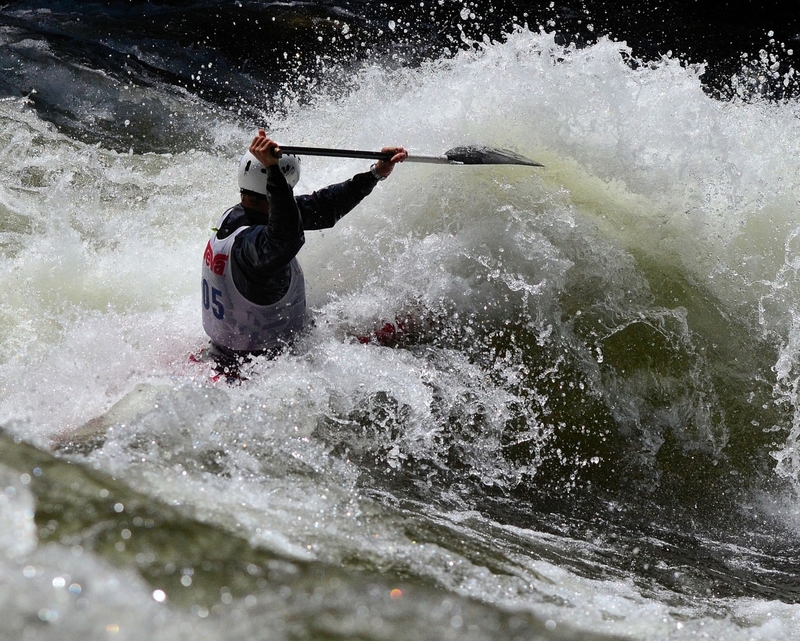 Fast forward to April 2014 at the U23 World Championships in Penrith, Australia. Only a few seconds after crossing the finish line for the first qualifier run Liam dislocated his shoulder. A tragic result of 37th and a serious shoulder injury put a hold on the competitive schedule for 2014. Liam was able to return late in the summer and raced the local Canadian races in a shoulder brace. He walked away with two gold medals and his spot reclaimed on the senior team. One week later on August 8th he went ahead with shoulder stabilization surgery and hasn’t looked back. He is back in the boat as of the end of November, 2014! 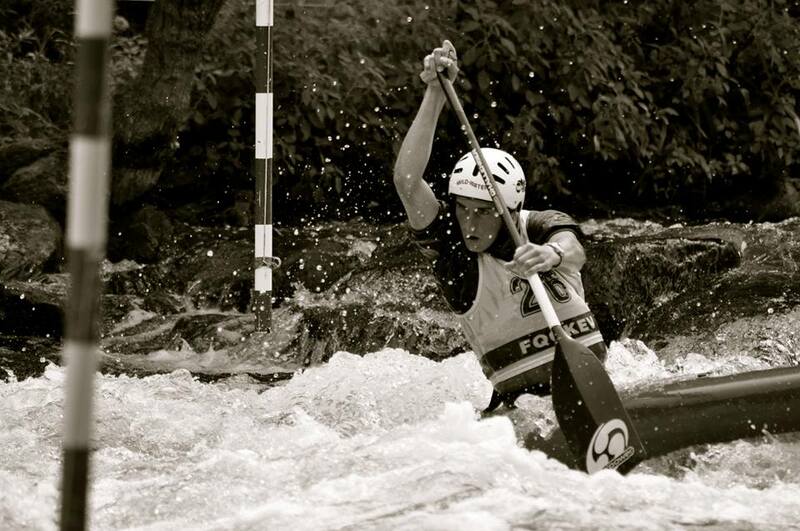 Cameron : I began exploring canoe slalom around the age of 13. I had some amazing opportunities and training group to help develop my skills to the point where I was able to land a spot on the Canadian junior national team. 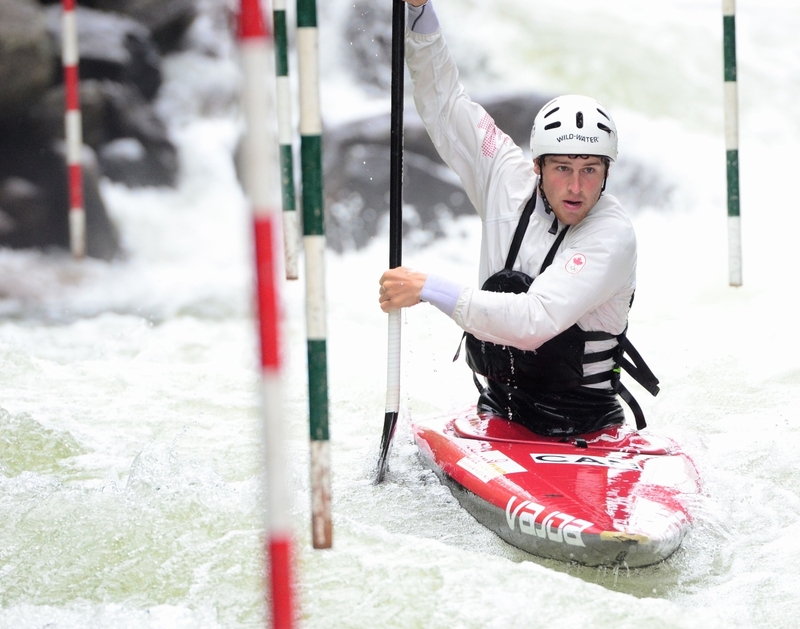 After making the finals at the junior world championships in 2008, I decided this was something I love doing and wanted to pursue it further. The following year I made the senior national team and have been competing on the world cup circuit ever since. Looking forward, Cameron’s attention is focused on the Toronto 2015 Pan-American Games, and the Rio 2016 Olympic Games. Cameron was recently named to CIBC’s Team Next, in recognition of his early successes and promising future. 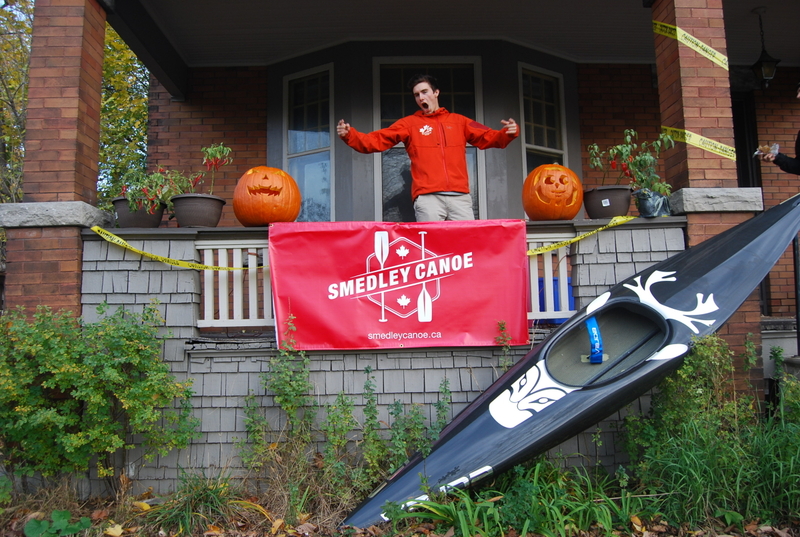 Document what we do – create influential pieces that put slalom on the big stage ether through a major production or personal projects (Smedley Canoe Productions). 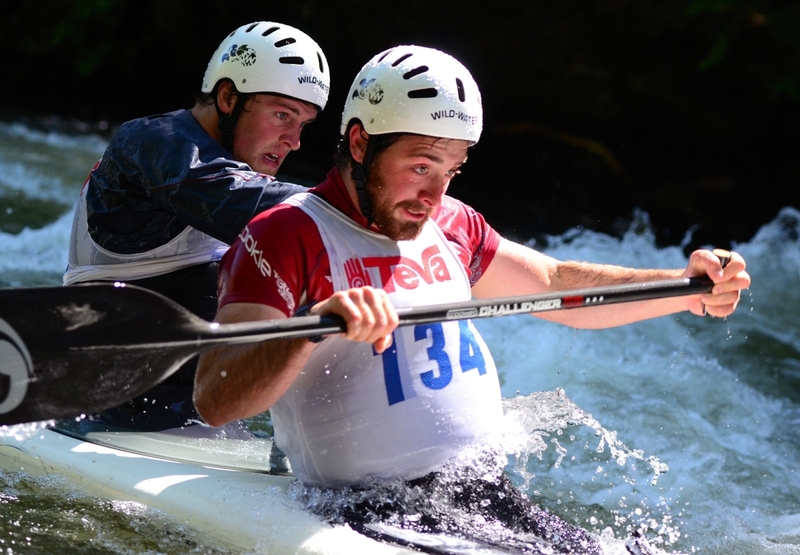 Develop the Canadian program for canoe slalom through performance, leadership, and grassroots. Compete for a medal at the Pan-American games next year in Toronto where our sport makes its debut in the games. Not many brothers get the opportunity to occupy the entire C1 Men national team. We’ve occupied it for 2 years running and more to come. Greatest achievement for each of us? Being able to understand the change in the water flow as you are racing down the river is something that has to be mastered if you want to be the best in this sport. The water can push you off line and you need to react to the situation on a dime. Flying with a three and a half meter long canoe is a worthy second. Stories are made when you squeak your way through that one. Performing to the best of your ability. Whether or not it was your day to make the Semi-Final, Final, or win a medal, as long as you can look back and know you gave it all. 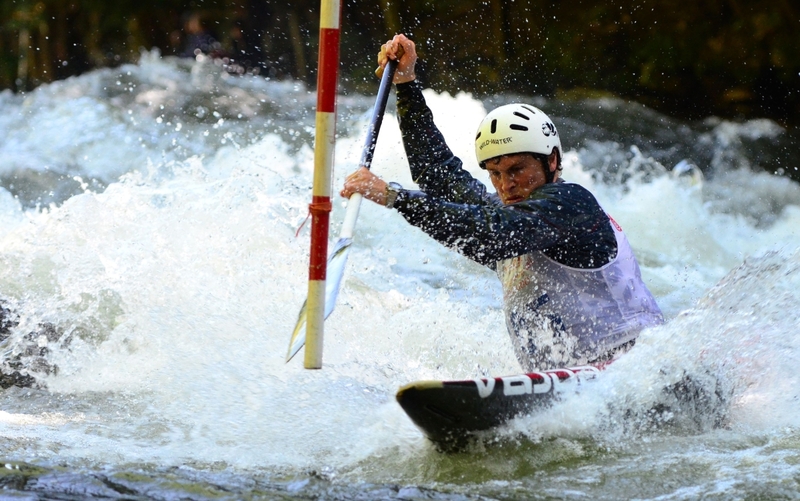 Canoe slalom is not the only sport, but one of the few that dry-land training is not effective technically. Therefore we practice our techniques on the water year round. Starting in the bitter cold of March and ending around the middle of December we paddle outside on our whitewater course at the Fleet Street Pumping Station in Lebreton Flats (The Pumphouse). January through February you can find us in the Carleton university pool or if the funding is there then we are down in New Zealand, Australia, and sometimes in the United Emirates. Confidence and positive attitude. To set a course in training, and know that you can crush it even if you’ve messed it up a thousand times. Then paddling right back up to do it again when you make another mistake. The strategy. How to find the right preparation for your race that will guide you to paddling well. Ultimately the fewer things on your To-Do list come race day is the most important. That day your job is to wake up, eat, warm up, visualize, warm up again, and perform. Those are things you can control and when they are done properly you race without nerves. A race without nerves is how you paddle calm and composed. A calm race is a winning race. Biggest fans are our family and friends who wake up, sometimes in the middle of the night, to watch live stream of the world circuit and cheer us on by yelling at their laptop screen. They can look pretty funny. Our Uncle Greg, Mom and Dad are in there for sure. Race your boat. 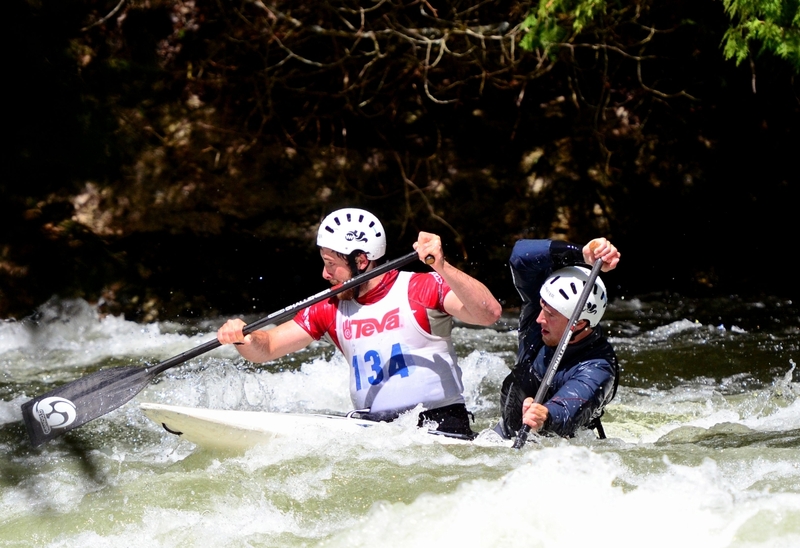 You can’t control anyone else’s run, all you can do is focus on how you’re going to paddle. 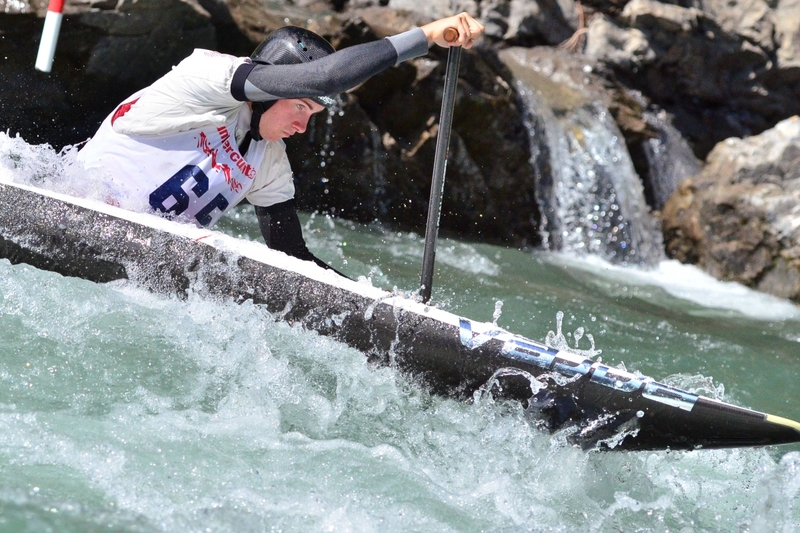 To push the envelope of big water slalom paddling. Years ago Martin Illing who went off in the wild and paddled as many rivers as he could. 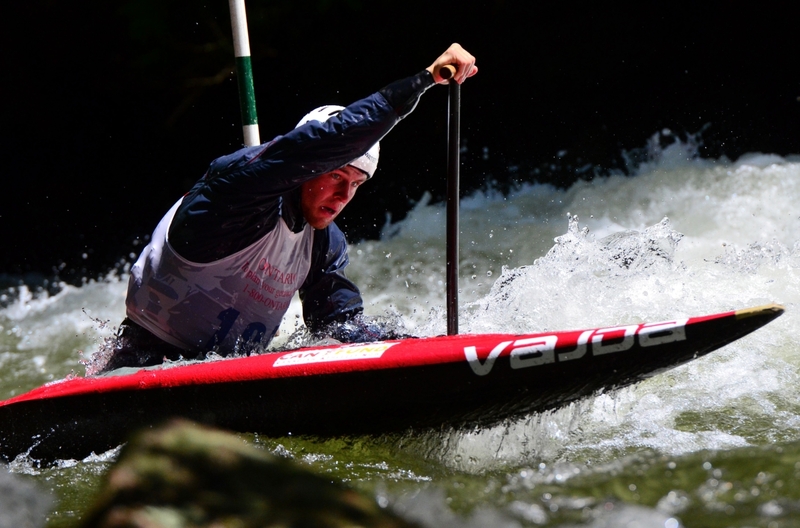 He logged hours and hours on the river, without gates, only to win the Canadian nationals. We would love to bring that spirit back to the sport. 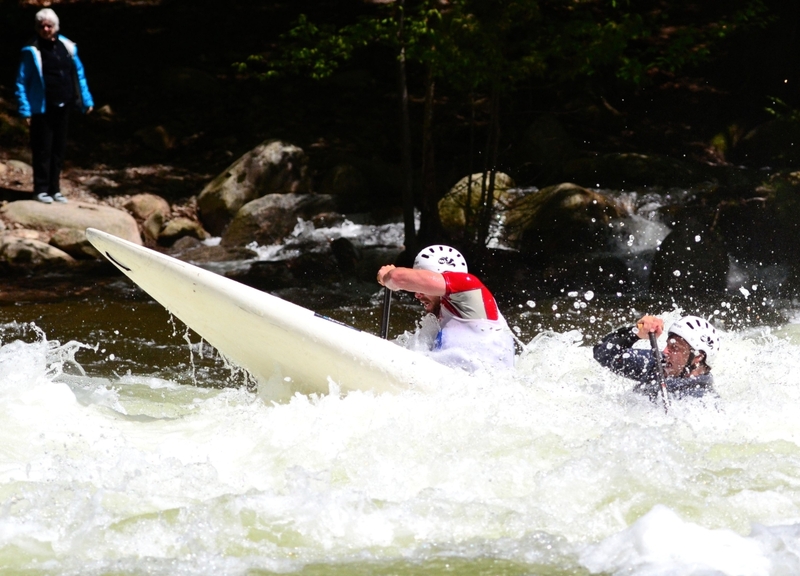 For this we’ll be going back to our roots and joining the annual stakeout of spring flood on the Ottawa river to chase some of the biggest whitewater in the world. 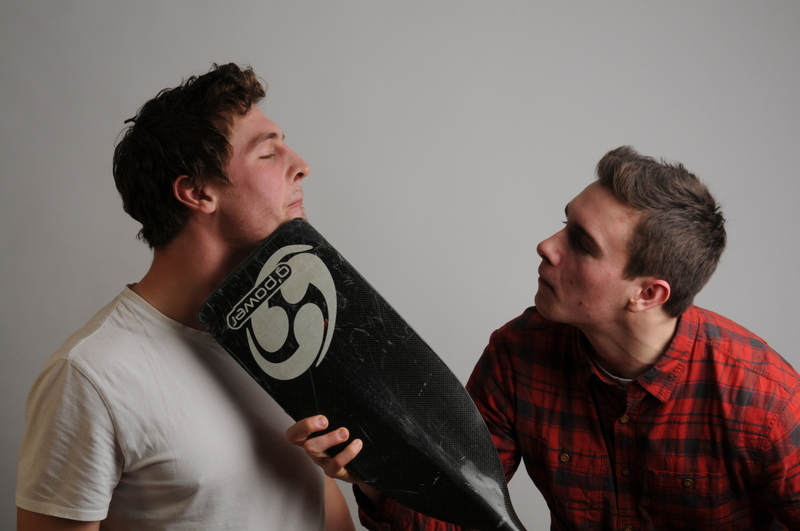 1 – Nothing makes you a better paddler than time on the water. 2 – Get comfortable, then push outside that comfort zone. 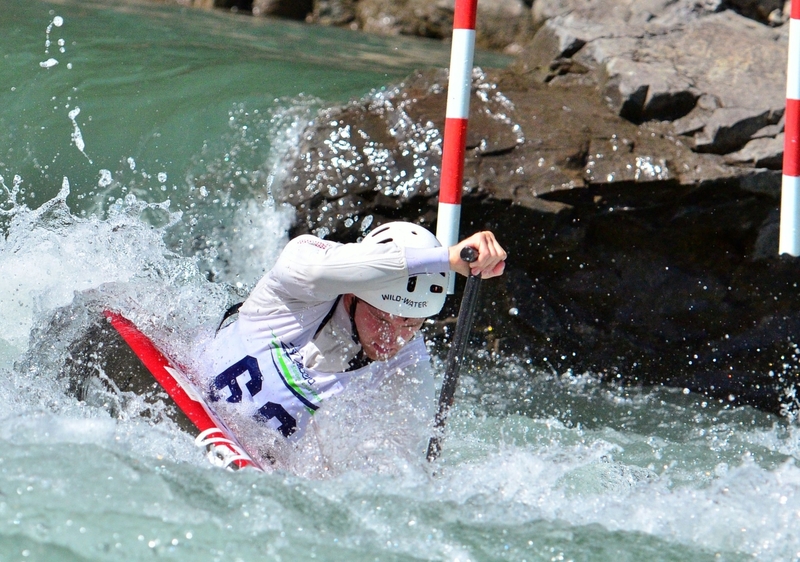 3 – Try slalom! Analyzing the gates, water, planning the perfect line, controlling your edges on a dime, everything will help your paddling game.